Redwood City, CA (June 1, 2017) — WealthManagement.com, the leading resource for wealth advisors and planners, has announced the finalists for its 2017 Industry Awards, the only awards program of its kind to honor outstanding achievements by companies and organizations that support financial advisor success. 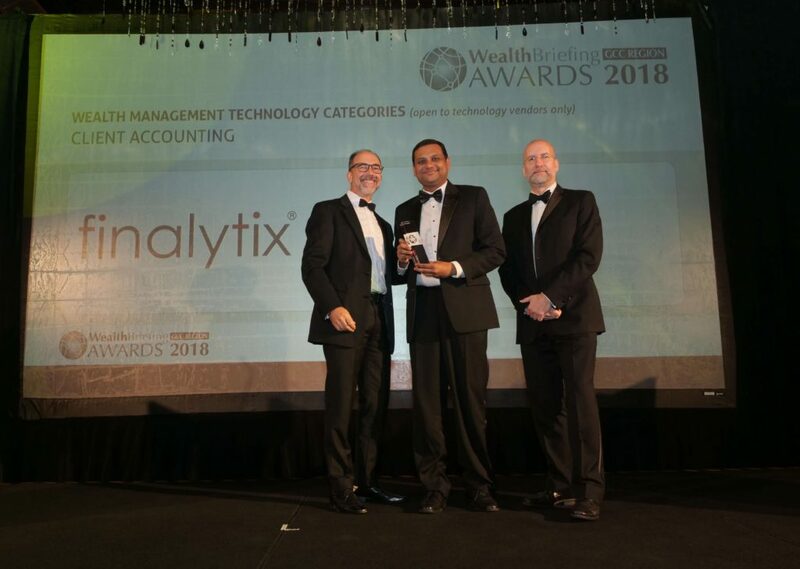 Finalytix, Inc., a silicon valley financial analytics start-up, has been named a finalist in two WealthManagement.com 2017 Industry Awards categories: Industry Disruptors; and Wealth Reporting /Personal Finance Managers Technology Providers. 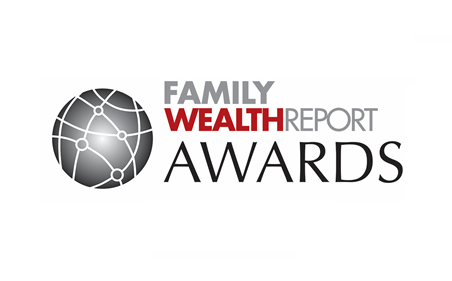 By recognizing outstanding achievement in the industry, the WealthManagement.com Industry Awards inspire innovation and leadership among industry participants, creating an environment that enables the industry to better support advisors in their roles as leaders to their clients and communities. The 2017 Industry Award winners will be announced at an awards ceremony following the WealthManagement.com 2017 Executive Forum at The Plaza hotel in New York City on October 11, 2017. Finalytix is disrupting the wealth management industry by providing data analytics to grow it clients’ global wealth, mitigate risks, realize savings, optimize holdings and identify superior products and new investment opportunities. Finalytix solution offers transparency to clients at an unprecedented level and mitigates the inherent information asymmetries that exist in the traditional banking–client relationship. 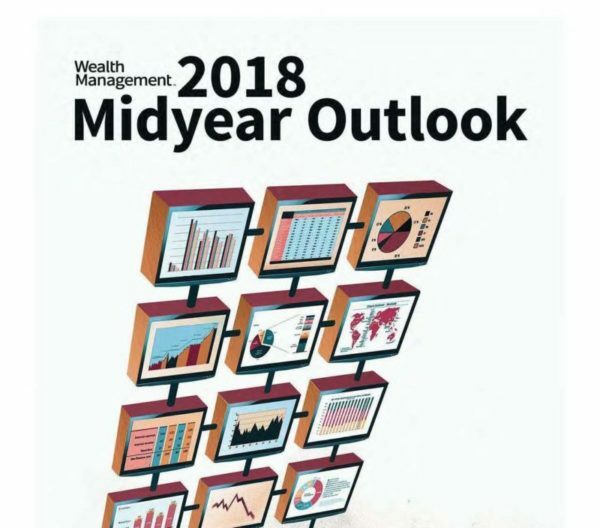 WealthManagement.com, part of Informa, provides everything wealth professionals need to know to stay knowledgeable about the industry, build stronger relationships, improve their practice, and grow their business—all from one site. Informa is the international business intelligence, academic publishing, knowledge and events group. 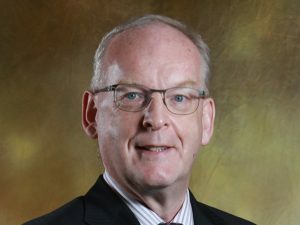 Informa serves commercial, professional and academic communities, helping them connect and learn, and creating and providing access to content and intelligence that helps people and businesses work smarter and make better decisions faster. 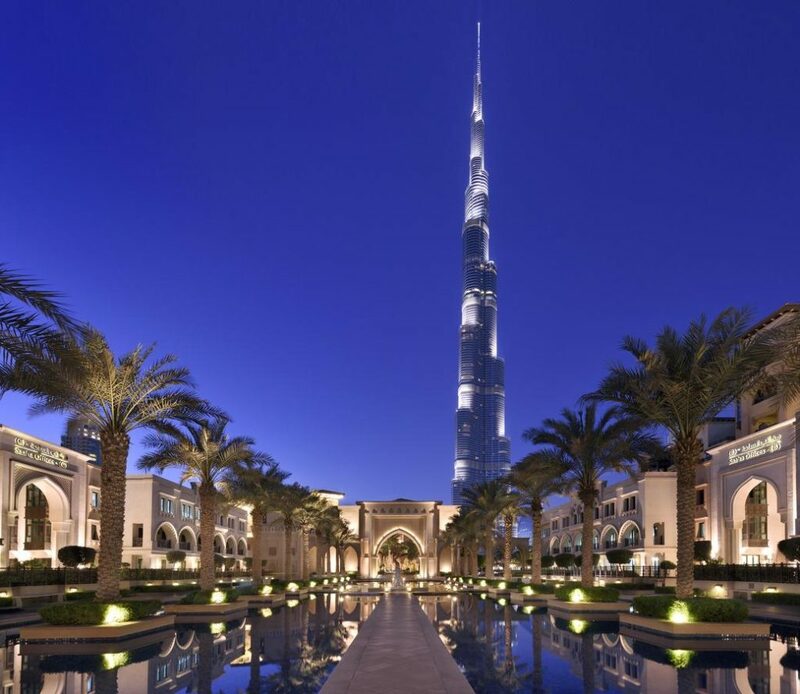 Abu Dhabi Global Market (ADGM), the International Financial Centre in Abu Dhabi, has approved its first batch of FinTech Regulatory Laboratory (Reglab) participants to include finalytix. The ADGM Reglab is the first of such FinTech regulatory sandbox and framework in the MENA region. 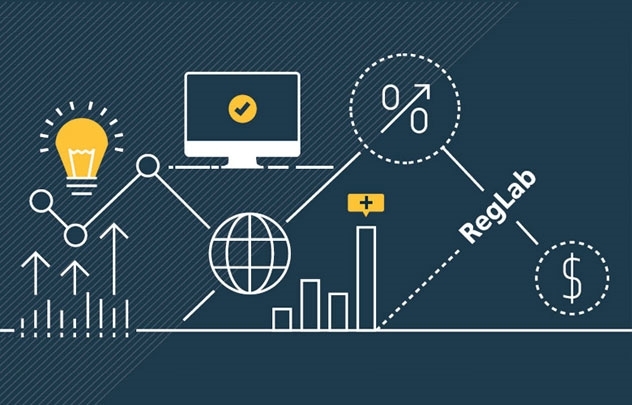 Finalytix is now registered with the ADGM Reglab programme to further develop and test their FinTech innovation, with a view to launch its fully regulated services to the investor community as soon as possible. “We are very happy to become part of the ADGM Reglab, having gone through a rigorous process that only makes us better. We believe that the Wealth Management space in the UAE/GCC represents a significant opportunity for disruption. ADGM has been the thought leader in the GCC for regulatory policy and we are looking forward to launching our services soon in tandem with the guidance and support of ADGM” said Mr. Omar Rana, Co-Founder & Director of Finalytix, Inc.